Good teamwork is the foundation of every business. A friendly atmosphere and good relationships between employees promotes better communication and motivation, which directly contributes to productivity. 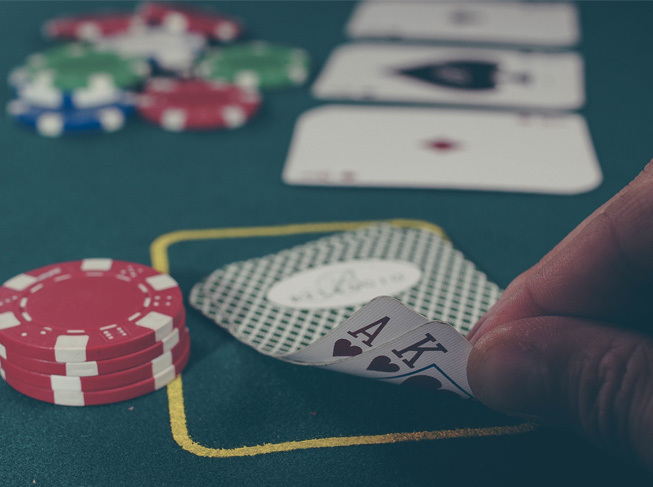 Business trips and team building events are an excellent way not only to break away from the daily stress of work, but also to build a team. Do you have a taste for adventure and the craving for adrenaline? Are you planning team building, integration for employees, an adventure in the wild, a highlander experience or to explore a different world - are you reading this text now? Well you have come to the right place - we will take you to another world! 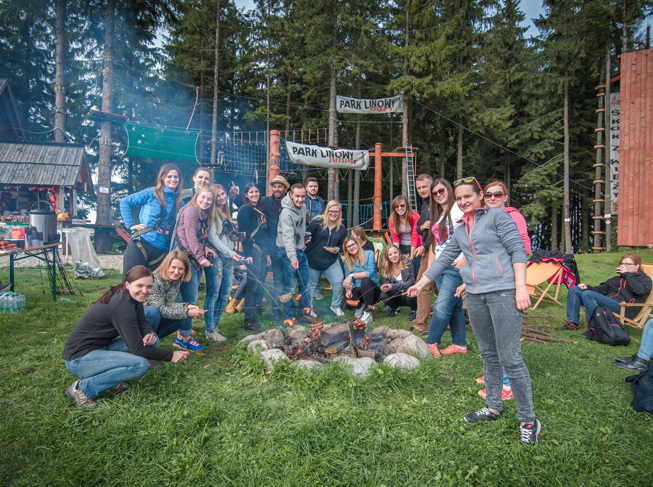 We organise team building events in Zakopane. The priority for us is creativity and matching our offers directly to the expectations of our guests. Our favourite attractions that we recommend during business trips are; paintball, off road trips, madness in the rope park or on a zip line. Survival in the wild forest or shooting with bows and air rifles. This is an average day for us. Team building games, where we will take our guests to an alternative dimension, to another reality, into the world of unforgettable memories. In a pension or in a conference room, within the Podhale region or with the sound of the waves outside the window - we organize events during which you can not get bored. We offer highlanders “Śpasy”, the most interesting bartender shows, casino games, western or mafia themes or even a mask party ... the unique atmosphere of each event is a challenge for us, which we are willing to undertake. Using a flexible and individual approach to every guest, facing even the most exuberant expectations. Nothing is impossible for our team, every event is organized at the highest level with great passion. Innovative and unique options in beautiful Zakopane. 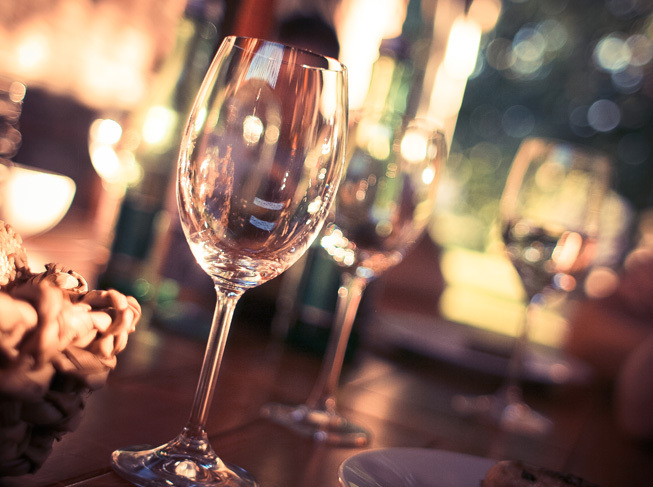 Memorable business meetings, conferences and banquets provided at the highest level. 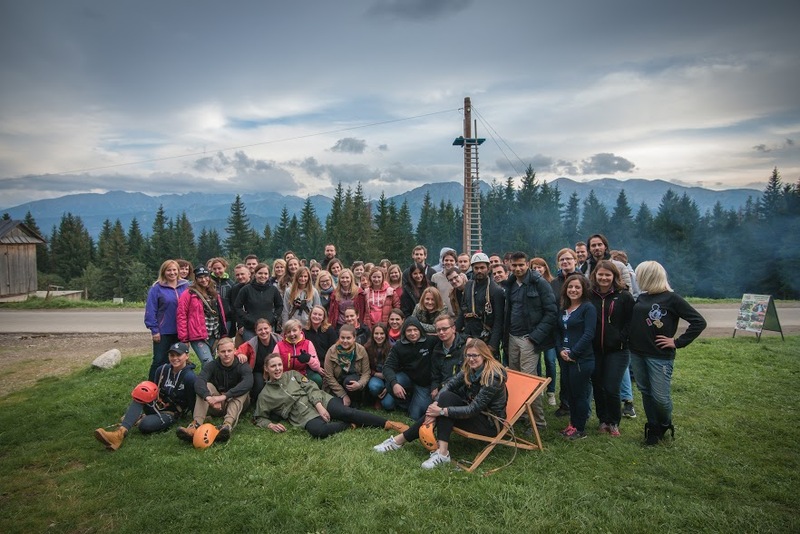 Our heads are full of ideas and our avant-garde outlook to every subject gives us the opportunity to create unique team building programs for companies and employees. We can set up a conferences with a highlander theme or with a big red carpet feast. Simply tell us what you expect and where it is going to take place – we will take care of the rest.